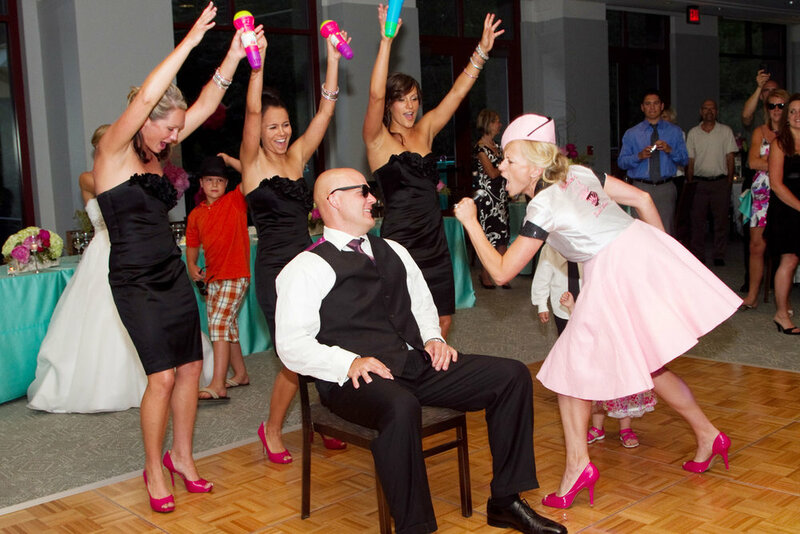 As important as the photos of your wedding day are, they don't capture the choreography of your first dance, or the sound of the best man's toast. Your wedding film carries these memories through the years long after the guests have left and you begin to forget how nervous you sounded saying "I do"! 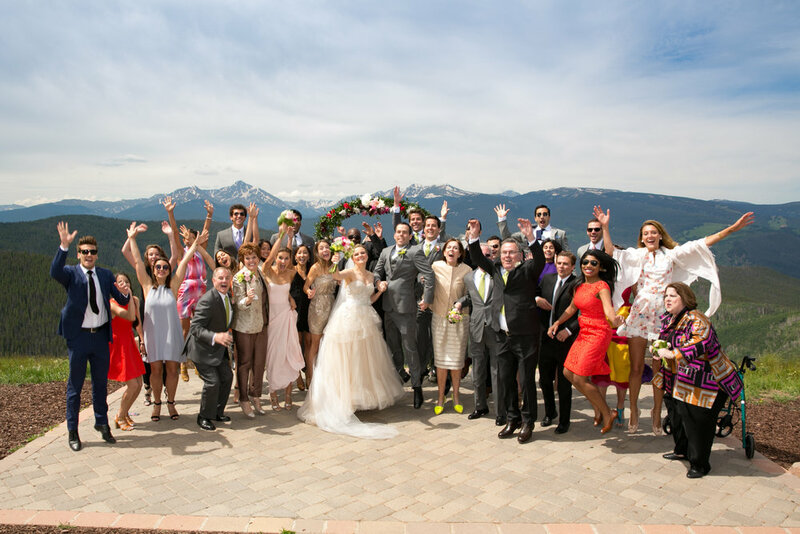 With Vail or Beaver Creek as your destination wedding choice, your guests will know your event will be one to remember! Help share the joy with a custom wedding video that conveys the unforgettable moments of your event through voice, music and high definition (HD) video. Contact us for more information and to book your wedding film.